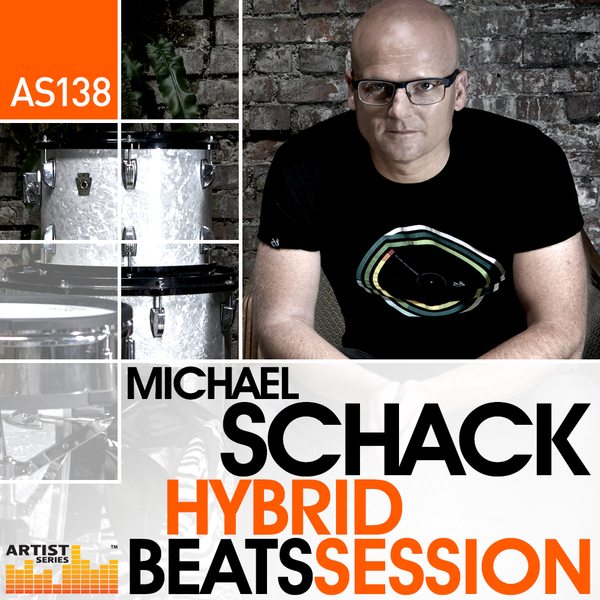 Michael Schack is a fantastically tight and versatile drummer who plays with many artists throughout the years, but is currently the main rhythm machine behind Hospital Records Netsky Live show. Anyone who has seen Netsky live will verify that this guy is a human beat machine that performs his blistering breakbeats and rock solid grooves with effortless perfection, and here he has recorded a huge amount of grooves, hits and midi files, enabling producers worldwide to capture the essence of what has made him one of the most in demand drummers within dance music circles. All loops and grooves have been played on various selections of acoustic drums enhanced with V-Drums triggering technology and he covers styles including Drum and Bass, Dubstep and all forms of Breakbeat. He has provided 11 full drum kit combinations and alongside the main grooves you also get tom beats, swing beats, shuffle beats and various broken down versions for maximum flexibility in your productions. 488 Midi Files are also included with the pack, one for every loop – meaning that you can easily switch drum kits or sounds, edit the programming and get that human feel to your beats and add your own signature rolls etc within the programming.